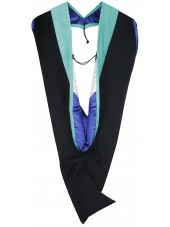 Regardless of the field in which you studied, at GraduationMall, we can help you with all of your Master Regalia needs. 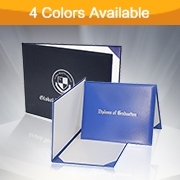 We understand that you have worked very hard to reach this special day and you want everything to be perfect. GraduationMall carries a full line of Masters Graduation Cap and gown options for you to choose from at the most affordable rates around. 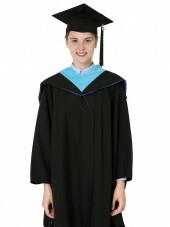 You can trust the quality of your Masters Gown when you choose GraduationMall. 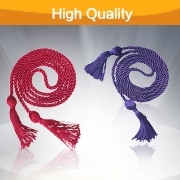 We will exceed expectations and the quick delivery time is impressive. 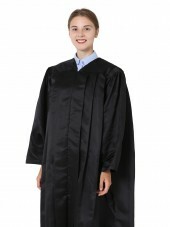 Most stock Masters Cap gown and hood sets can be shipped out in 1-3 business days with custom graduation gown masters taking a little longer. 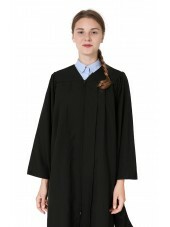 Plan accordingly if you need a custom Master Cap and Gown. Some of the deluxe master gown sets that we offer here at GraduationMall come complete with Masters Cap, Masters Graduation Gown, tassel and hood. 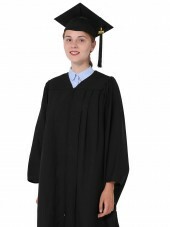 Best yet, all of our university cap and gowns are designed to be comfortable and our deluxe gowns are especially fluted! 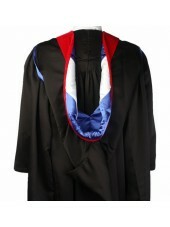 Because it is a common practice to wear a ceremonial gown just like a graduation gown masters as a sign of accomplishment it is still the acceptable attire in most educational institutes. 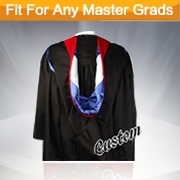 Here at GraduationMall, we understand and respect this tradition and design each of our Masters Academic Regalia items to be of exceptional quality and value for consumers like you. 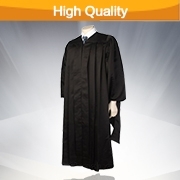 If you want quality customer service and fine Master Robe at wholesale prices, then you have come to the right place. 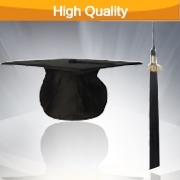 GraduationMall will work with you and go to great lengths to ensure that you are 100% satisfied with each and every purchase. 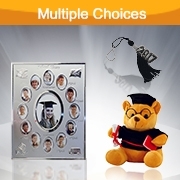 Spend less and get more when you choose GraduationMall. 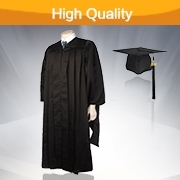 When you choose us for all of your university cap and gown needs you are sure to receive top quality products, exceptional customer service and a price you won’t find anywhere else. So, if you want the best Master robe and Hood then check out our huge selection here at GraduationMall; you are sure to be impressed!